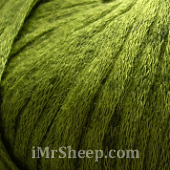 Lana Grossa Mare is an ultra soft and ultra lightweight cottolin ribbon in fancy and velvety, mottled colours. 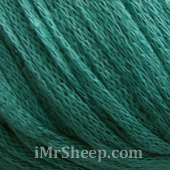 Mare is a summer yarn and is suitable for any kinds of summer knits. 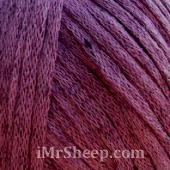 Mare can be used in combination with other yarns as well. Machine washable. * "Mare" = sea (Italian). Garment Care: hand or machine wash on gentle circle wash with lavender wash (or grapefruit) or mild soap, dry flat.